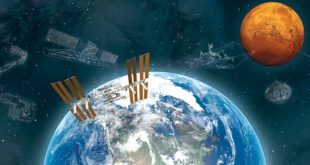 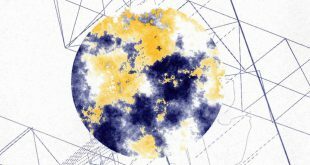 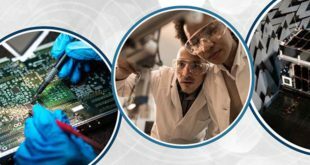 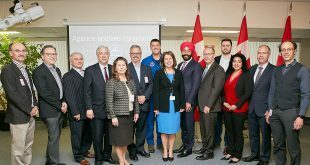 The Canadian Space Agency (CSA) has announced an upcoming opportunity round for the Space Technology Development Program (STDP). 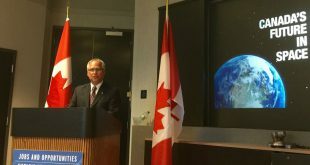 Everyone was smiling at MDA’s Sainte-Anne-de-Bellevue facility, not only because the government had just announced an investment of $26.7 million through the Space Technology Development Program (STDP), but also because the participants we’re about to see the three RADARSAT Constellation Mission (RCM) satellites before they get shipped for launch this fall. 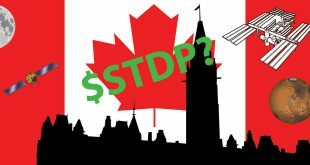 All told, there were 49 projects funded through the STDP from two announcements of opportunities. The Canadian Space Agency is again looking for input from the space community for the Space Technology Development Program (STDP), this time with an emphasis on Industrial Capability. 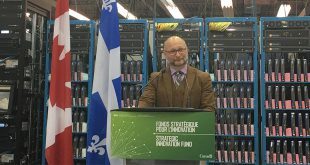 It was just two weeks ago that they were soliciting input for 17 priority technologies.